Before reading (or listening) to this book, you really need to read/listen to Year One, the first book in the series. 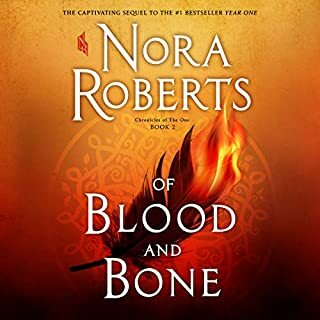 In Of Blood and Bone, Nora Roberts continues the story with Fallon Swift learning to use all the power available to her as The One. She is building an army to defeat the forces of evil - whether magical or not. 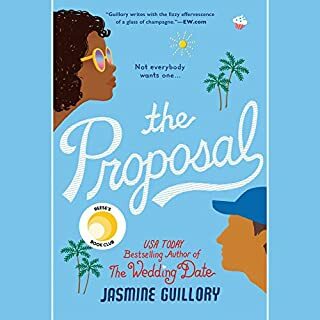 The characters are fleshed out and we learn more about what it means to be The One and get some idea of the journey that Fallon is on and what she must do to save the world. 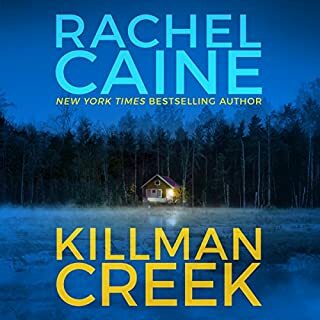 This isn't the regular Jackman and Evans investigation.While Rowan and Marie are working on a cold case, this story focuses on another Detective, Carter who is working a stalking case but wants to be put on the cold case. Carter sees dead people, not just any dead people but his 4 friends who all dies in a plane crash where he was the only survivor. He feels like he needs to complete certain tasks do his friends can rest. The first 3 are easy but the last task has to do with the cold case Jackman is working . As usual, the story is fast paced, exciting and I didn't see the end coming the way it did. 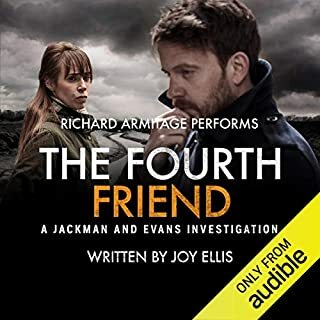 Richard Armitage does an amazing job not only with the narration but with the specific accents required for the story location. I look forward to any Joy Ellis/ Richard Armitage collaborations. If I had known this book was about monster wasps I might have skipped it but since I love the Sigma Force series I automatically got it. I won't lie - there are some pretty scary and skin crawling parts in this book. 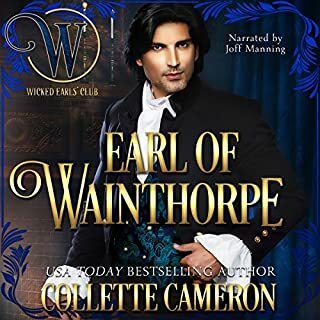 I liked the story but wasn't really happy with the narration, when narrating the parts about the wasps he sounded like a text book and I really didn't think he did justice to some of the characters. 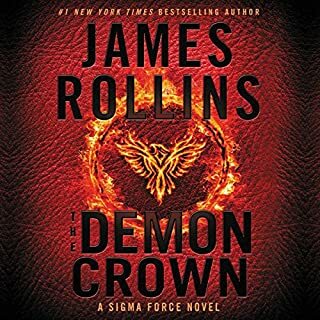 But, overall, if you like James Rollins and Sigma Force I'd give it a try. I listened to this book - it is an old fashion detective story - investigating the disappearance and murders of young girls. The story was fast moving, the ending a bit surprising. 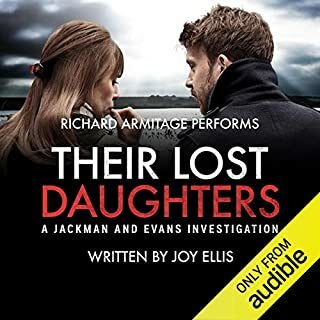 I would listen to Richard Armitage read a phone book and he does his usual amazing job with narrating this story. 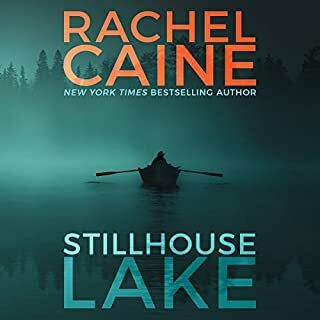 This is the 2nd of 3 books in the Stillhouse Lake Trilogy. Rachel Caine left the reader hanging at the end of the first book. In this second book you think everything has been settled but you know Melvin Royal and his cyberstalkers Absalom will come back to haunt Gwen Proctor and her kids again. This story kept you hanging in suspense until the last minute. Even when you found out who was responsible you weren't sure if the danger would be overcome in time. The book's last few chapter are a rush to stop Melvin Royal's evil plans (no spoilers here). 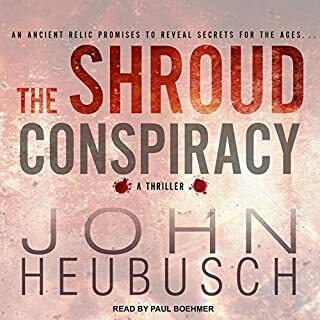 I listened to this book on audio and you know it is good when you don't want to get out of the car, even after you've parked because you want to know what happened. I struggled with the rating I would give this book - trying to decide between 3 or 4 stars. In the end I'd give it about 3.5 stars if that was an available choice. 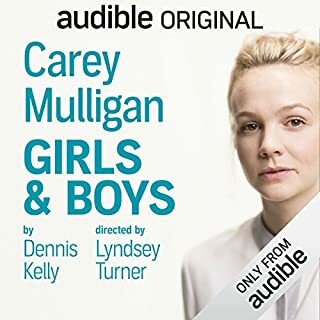 I listened to this book on audio. I thought it started out as a second rate Davinci Code knock-off but the hero, John, wasn't as smooth or interesting as Robert Langdon. As the story went on and other characters came into the story it got better and finally picked up speed. This book ends on a bit of a cliff-hanger and it would be interesting to see what happens but I don't know if I'd be willing to spend my time and money to find out what happens next.